Fave fictional character: Ciel Phantomhive from Kuroshitsuji, and Alone from The Lost Canvas. Hello friends! I´m just a boy that loves what he does. 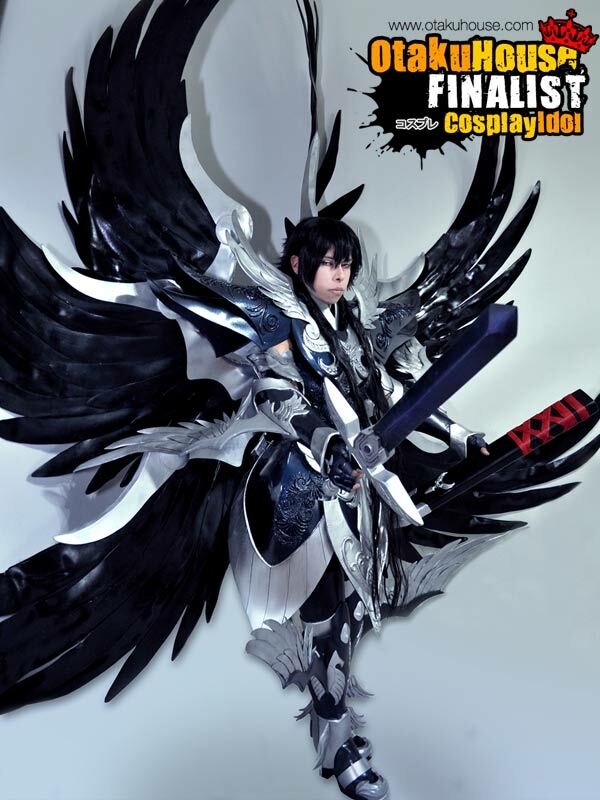 I am a Cosplayer and Cosmaker since 2007 and I love this! I like to make everything, adding makeup. Series Name:The Lost Canvas, Saint seiya. 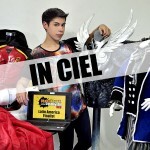 Description: I always wanted to be a Saint wearing an armor, after years dreaming about it I accepted The invitation to The Royal Cosplay International. I have been working very hard for more tan 5 months and I was able to make this dream come true and wear Hades armor. I love it´the design!! 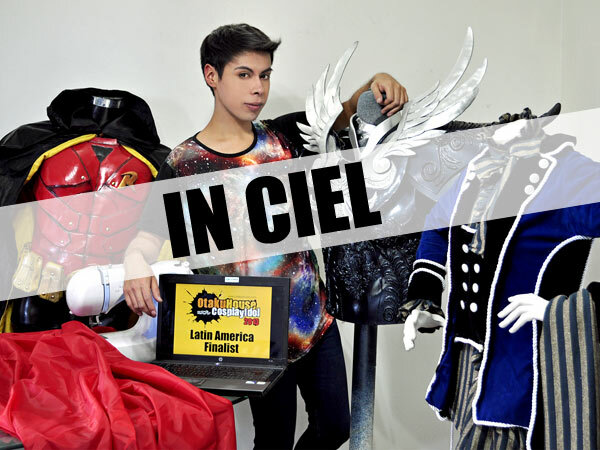 Sadly I couldn´t travel to the final contest , but anyway, please enjoy my costume and I want to share it with all of you ,I hope you like it. Description: I am very similar to Levi, because we are short and extremely serious!! haha. 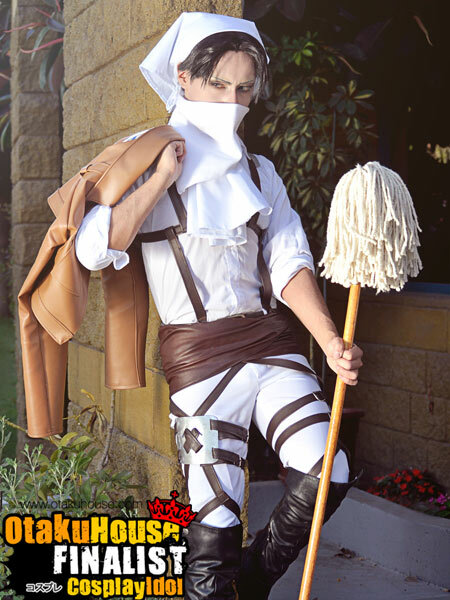 I like Shingeki no Kyojin very much and I became Rivaille. It´s a great challenge, the makeup takes 2 hours long. His expression is so characteristic! What a nice show Snk!! 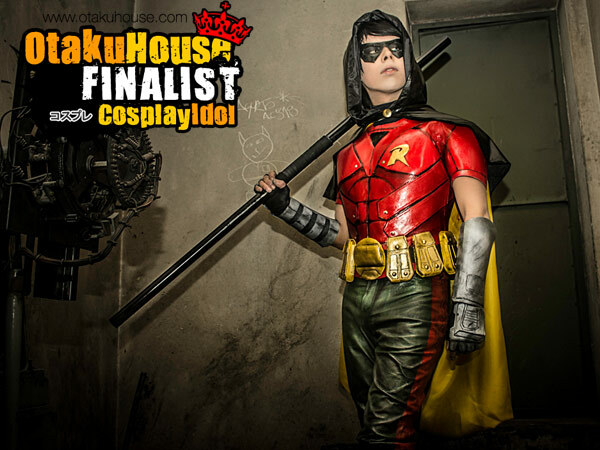 Description: I like Robin!, Batman´s inseparable partner!, I couldn´t presume to cosplay him, but I decided to participate one day before Comic Con ( Chile) and I made the costume all night long. It was a crazy journey, I had a lot of fun. I reused and improved it making new parts, trying to get every detail of the Character concept art. This is the cosplay that most delight me! Holy cosplays, Batman!